Have you ever wondered what the difference is between walking and running when it comes to health benefits? Here at FlipTowel Nation we have plenty of walkers and runners. Recently, one of our followers sent us this article and we thought it has some good information on the subject. Staying healthy involves being active. Both walking and running are excellent ways to stay active. And there are ways to amp up your walk if you really want to sweat more and burn more calories and make your heart work harder. Try adding weights, or if on a treadmill you can walk on an incline. We also came across this article which had some interesting things to say about trading in your run for a walk. 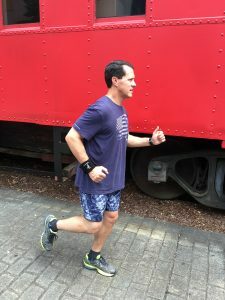 Bottom line, no matter which one you prefer, both walking and running can be part of a healthy lifestyle and are perfect activities for wearing the fliptowel. Working up a good sweat is important and being able to wipe away sweat without stopping makes walking or running way more enjoyable. 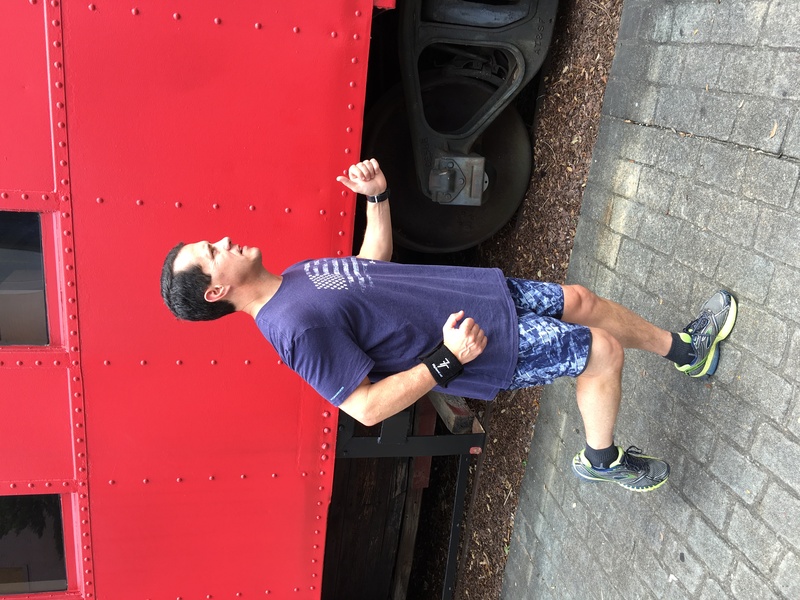 So, get out there and enjoy a good walk, or a good run and remember….”don’t sweat the sweat”…wear the FlipTowel! No Comments to "Running vs Walking…the best workout"